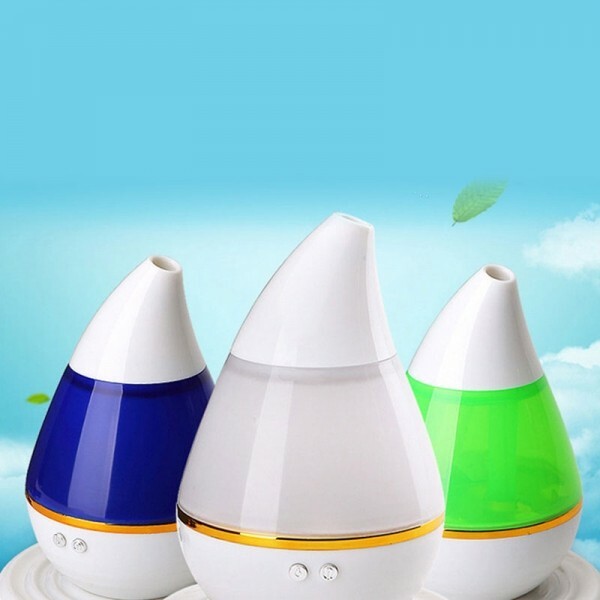 In order to improve the air quality indoor, more and more families would like to choose an air humidifier to add moisture. Thus, here we will introduce you a high quality ultrasonic air humidifier. 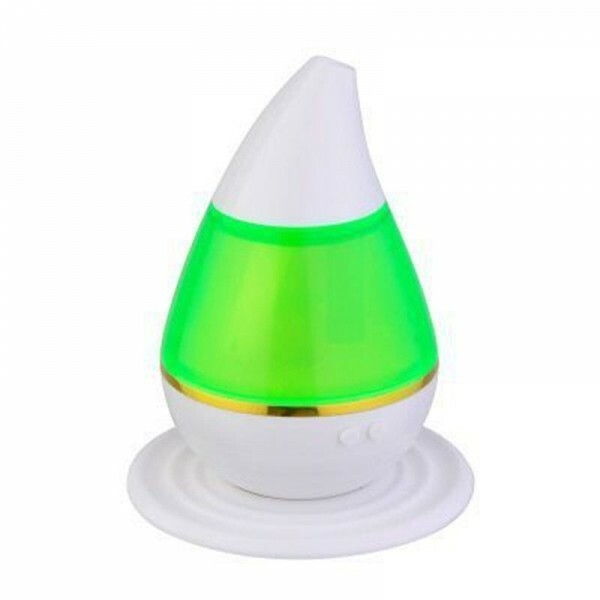 This Ultrasonic Aroma Humidifier Air Essential Oil Diffuser Smart Home with LED Light adopts the latest ultrasonic atomization, effectively making the air fresh. Featured with low power consumption and environmental protection, it is energy-saving and highly-effective. The mini size of it allows you to carry it conveniently. 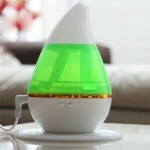 Altogether, with this your skin will feel comfortable even staying in a room for a long time. It is really a necessary appliance in our daily life.